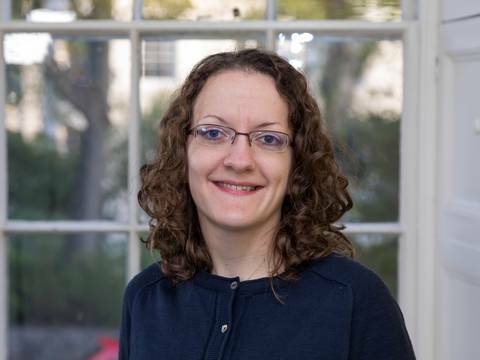 Originally from Derbyshire, Dr Yates completed her medical training at King’s College London in 2007 and her postgraduate training in Kent and Oxfordshire. She moved to Guernsey in 2012 with her husband. She works as a full-time Associate GP at both Queens Road and Le Longfrie Surgery. She has specialist interests in Obstetrics, Gynaecology, Contraception and Family planning and works one session a week at the Choices clinic in town. She also enjoys taking part in medical education and IT projects. Outside of work Dr Yates likes to keep fit by running, cycling and walking her dog and in her spare time enjoys baking, travelling and experiencing new cultures.